If you are new to OVC, or you are just interested in learning more about Ocean View Church, Starting Point is for YOU. This 3-step introduction will welcome you to Ocean View Church, introduce you to our Pastor and his wife, and comes complete with a FREE meal. Classes begin at 4:00 pm and registration is in the Worship Center lobby. Childcare for children ages 10 and under is provided free of charge. 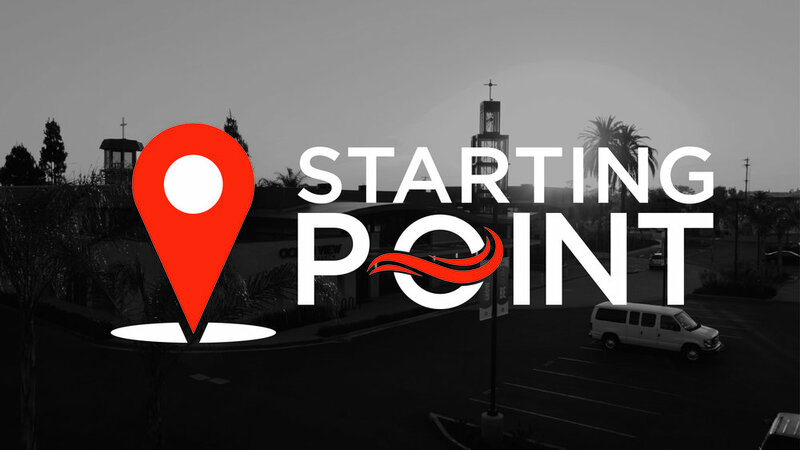 Register for Starting Point using the link below.